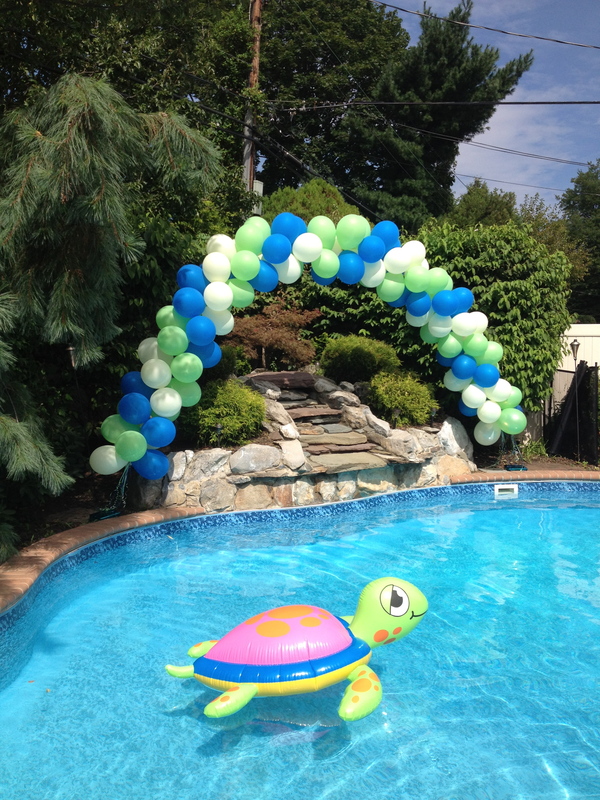 Nothing says party like balloons! 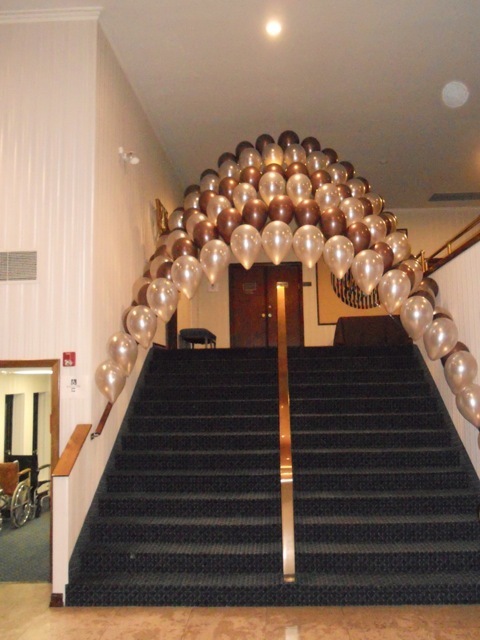 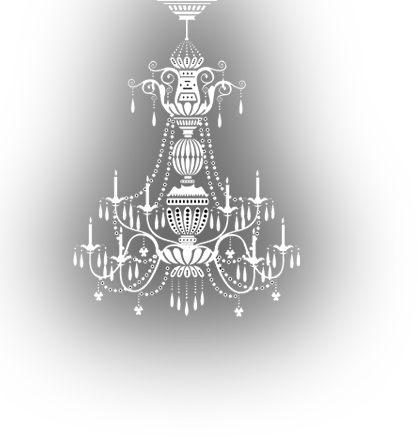 Dress your party room up with an array of balloon arrangements, colors, sizes, sculptures, arches and much more. 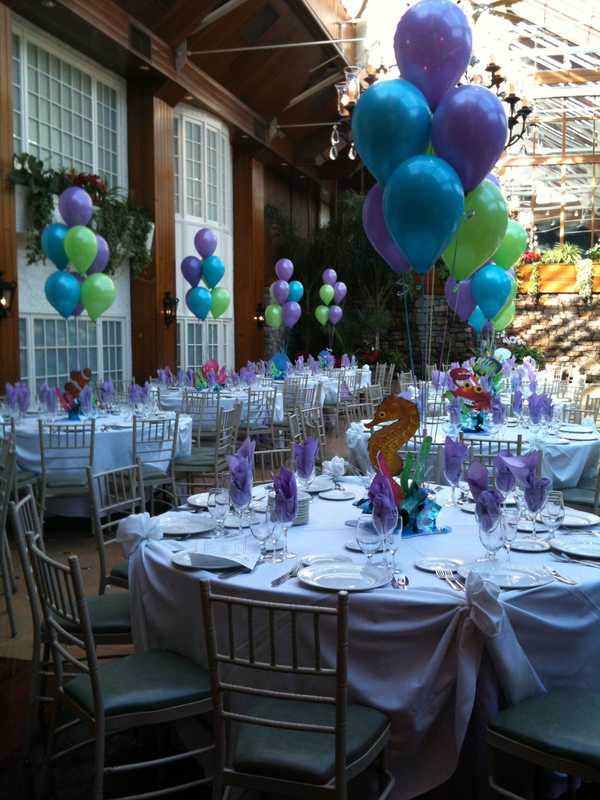 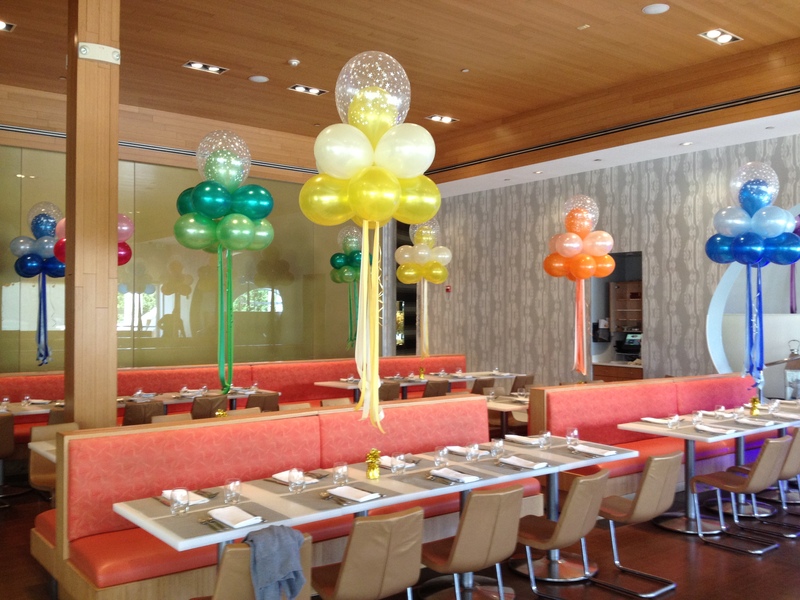 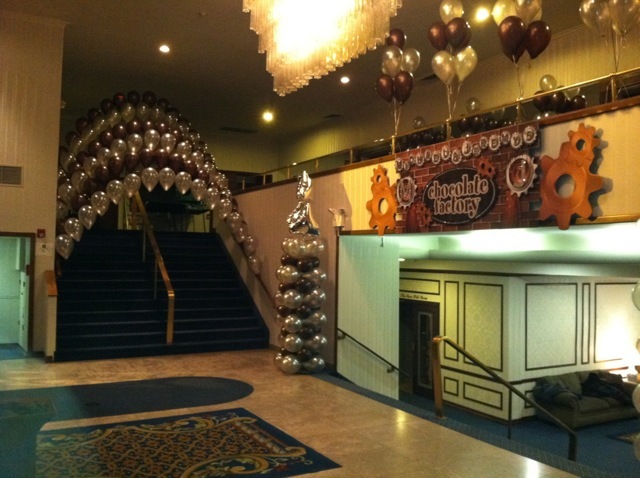 Balloons are always fun and festive and can help transform any space!